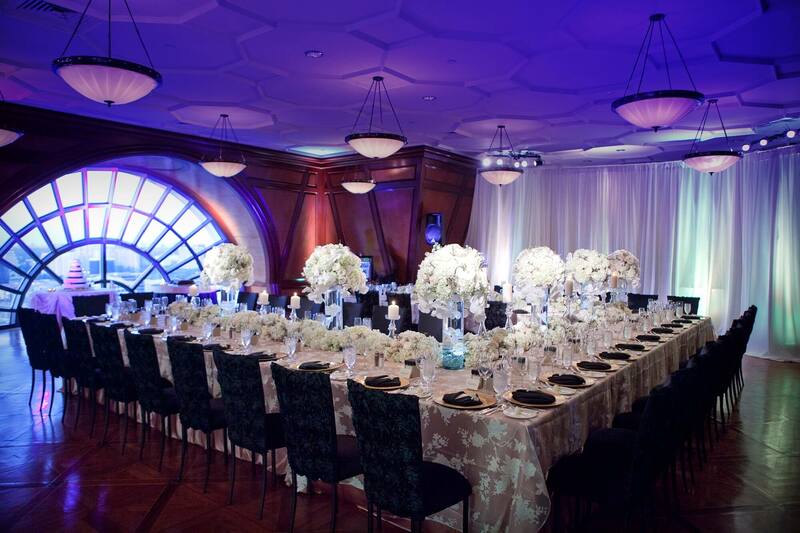 Donnie Brown Weddings and Events is not only known world-wide for planning expertise. 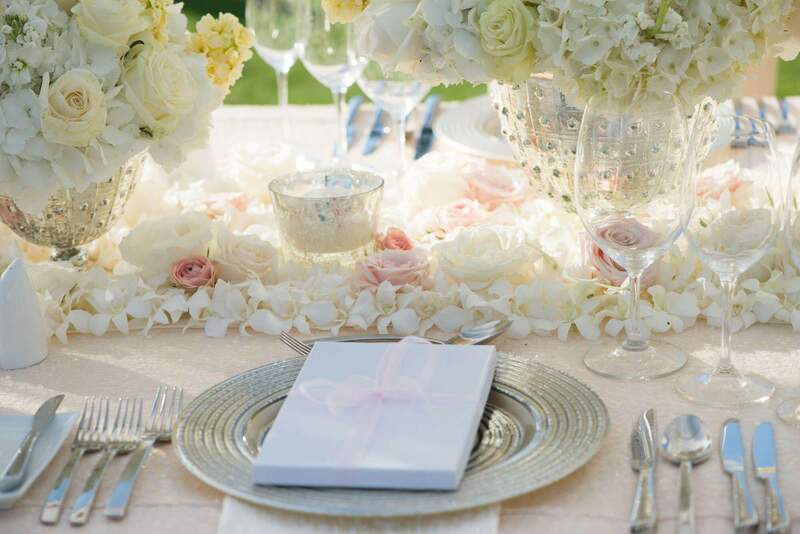 Wait until you see our amazing Dallas wedding decor specialists at work! 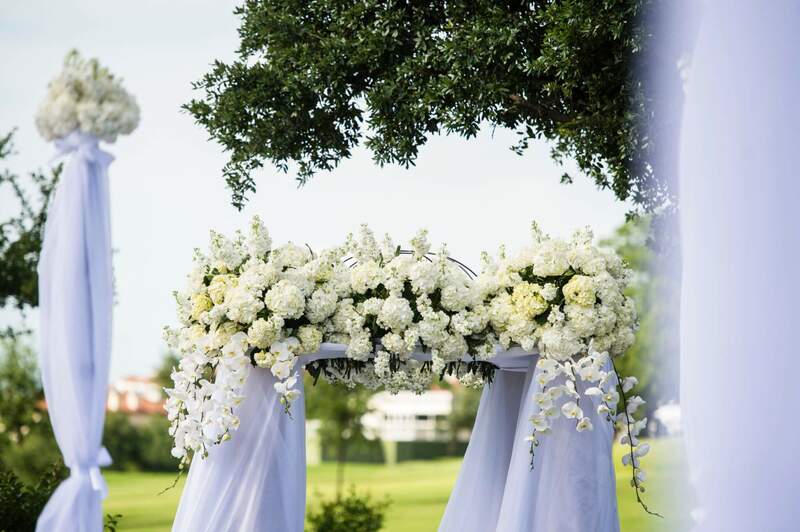 Five Star Floral Design and Events by Donnie Brown Weddings specializes in european floral design executed by world-class experts in wedding and event floral arrangements and decorations. We are known for our structured, stylized and ultra contemporary and classical designs. We consider each arrangement leaving our studio not just a floral design, but a work of art. 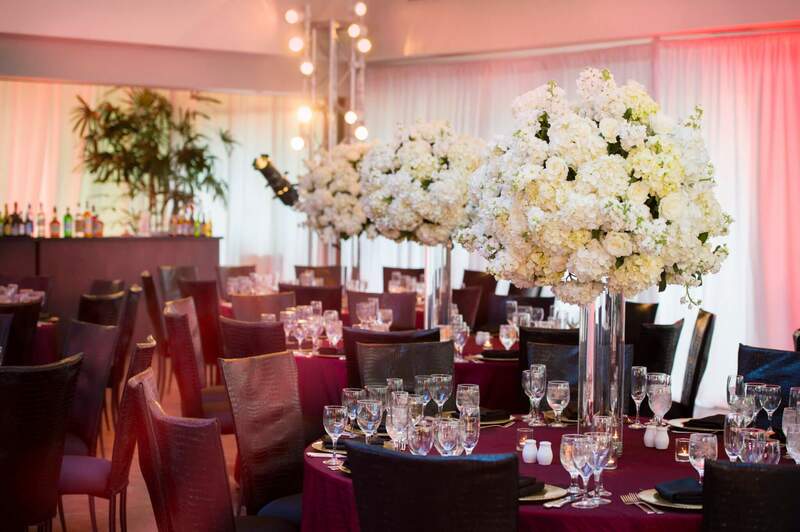 Let our team of event and wedding designers be your one stop shop for all your wedding ceremony & reception floral arrangements and decorations. 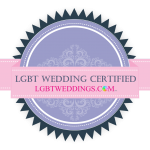 With more than 70 combined years in the field, Donnie and his expert team are dedicated to making your wedding or event as special and unique as you. 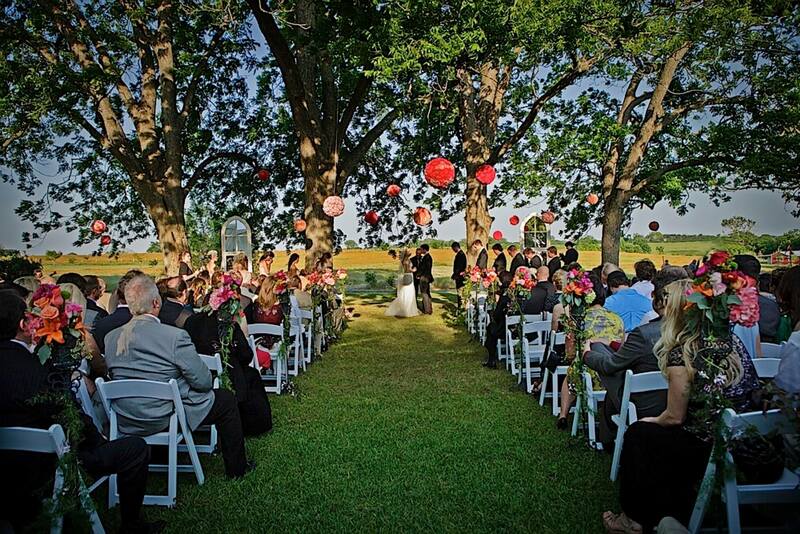 We understand every ceremony, reception and family situation is different, as well as each person’s particular tastes. 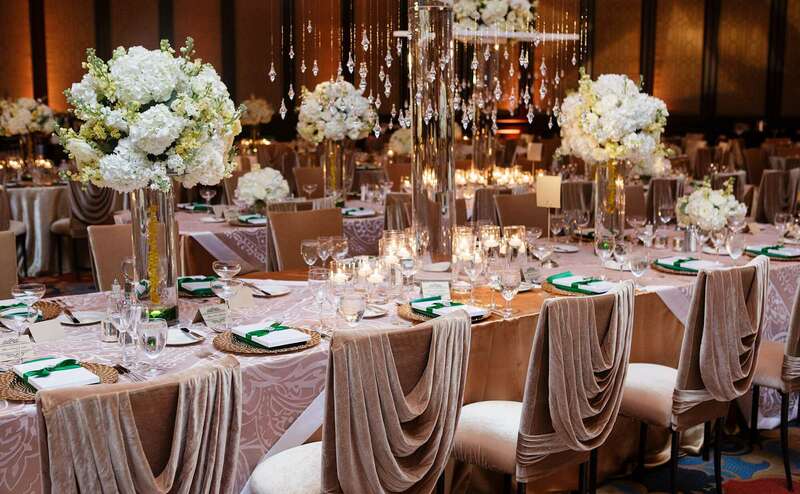 We take the time to sit and discuss every detail of your event, from the bride’s bouquet to the intelligent lighting, custom linen, exquisite chair designs, succulent flora and each and every detail you can possibly imagine. 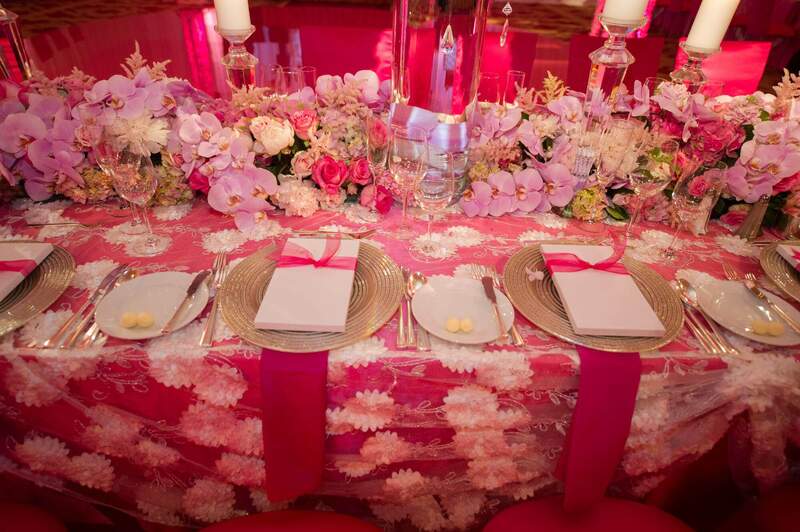 Whatever your vision; it is front and center at Five Star Floral Design and Events by Donnie Brown Weddings. Whatever your needs, from the couture to the cake, you are the star when it comes to Donnie Brown. 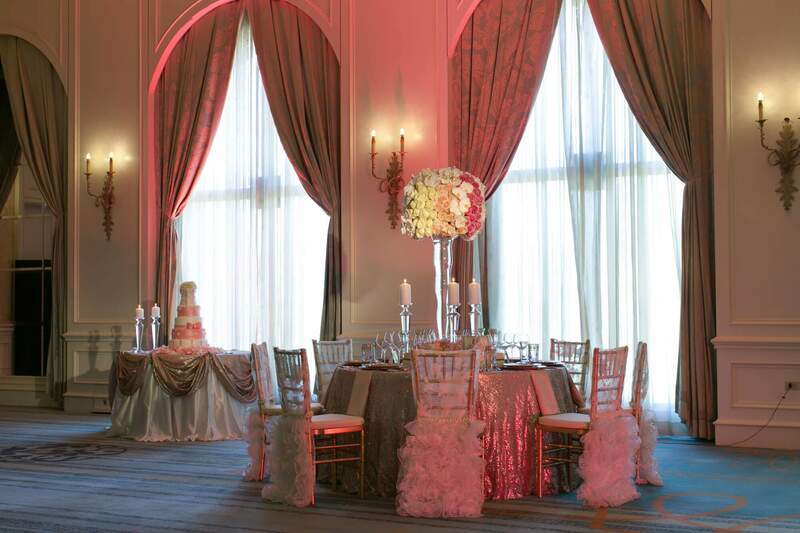 This is why we are known as the best in Dallas wedding decor.